Gone are the days of the family medical practitioners. Most of the time, when it comes to dentists and to doctors, you never see the same person twice. Even if you go to the same surgery, there seems to be a never ending parade of new staff. And every time you go there, you have to give them your medical history all over again. This may be the norm these days, but isn’t good for your oral health, or for your family. Seeing the same dentist every time has a number of benefits that we’re going to share with you here. If you always go to the same dentist, they’ll be fully aware of your medical history. 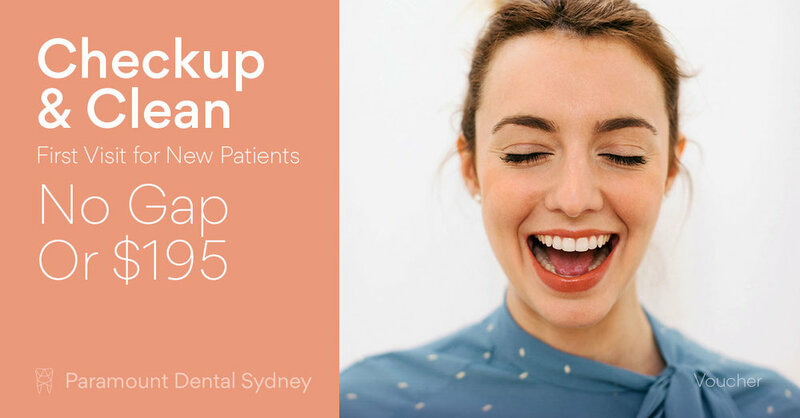 They’ll know every procedure you’ve ever had, how you react to dental work, and what your pain tolerance is like. They’ll know that they have to be careful when they’re cleaning your teeth, because your mouth is really sensitive in certain places. This kind of understanding and knowledge can only lead to amazing dental care that is tailored for your individual needs and concerns. Going to the dentist can be a frightening thing. You might worry about pain, about the cost, about the strange smells and sights. That’s why so many people are reluctant to get the dental treatments they need. But if you know and trust your dentist, these fears can be diminished, if not eliminated completely. That’s one reason why building a relationship with your dentist, with one dentist, is so essential. 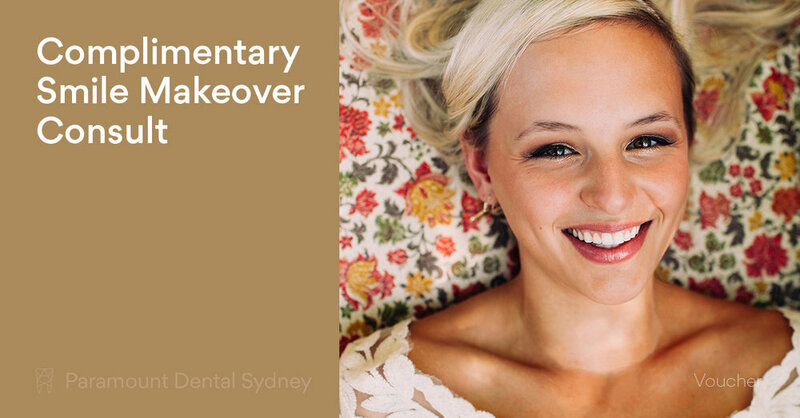 Dr. Oberoi here at Paramount Dental Sydney says it best “It’s not like going to the supermarket and buying a product. 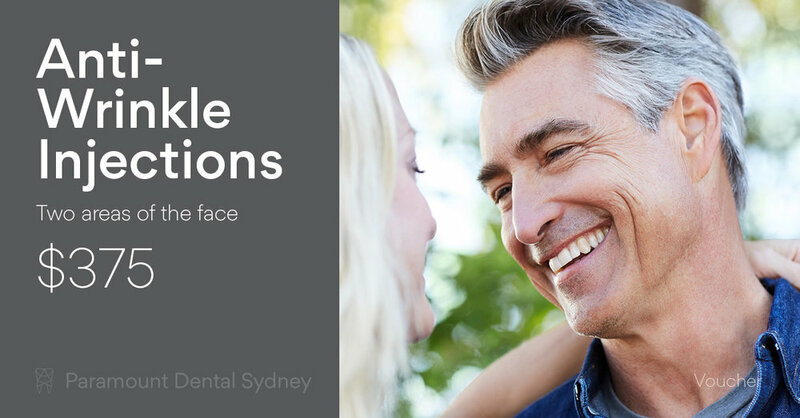 We’re delivering a personalised service and it’s important that we build up that relationship so we can do that well.” This is one of the most valuable benefits of seeing the same dentist every day, you learn to trust them with your teeth. This trust goes further than the individual level as well. 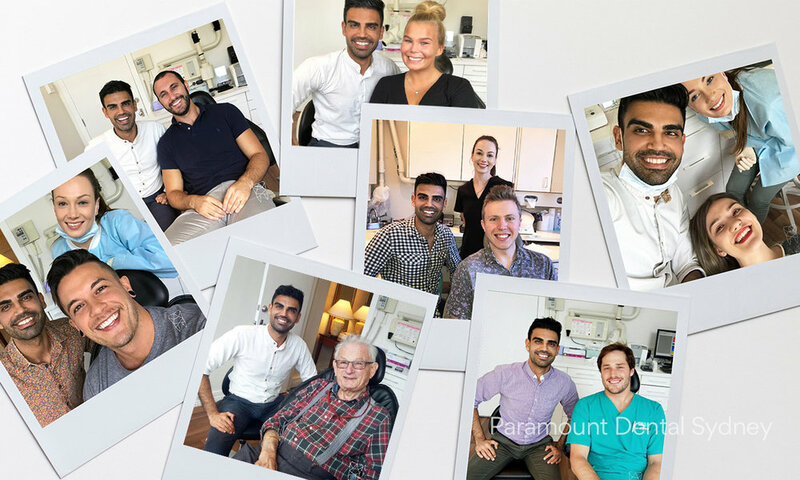 Here at Paramount Dental Sydney, we have relationships that extend across entire families. This usually begins when one parent comes in for treatment. They soon start to encourage other members of the family to come to us until we’re dealing with everything from the kid’s braces to their mother’s general dental treatment. This allows us to understand the entire family history as well as their preferred treatment methods, and it’s the absolute best way to ensure everyone gets the best dental care possible. Many health funds now recommend that their customers use preferred dental practices. This is a peculiar relationship in which the health fund promises increased rebates if people see a dentist from their list. But the actual price of this can be extremely high. Practices that are involved in this kind of deal usually increase the prices of their procedures to cover costs of being associated with the health fund. There is also a risk of a conflict of interest occurring, where the treatment is dictated by the fund, rather than the needs of the patient. Whichever way you look at it, this is a troubling trend in the dental field, and should be avoided if you want care that is focused on you alone. 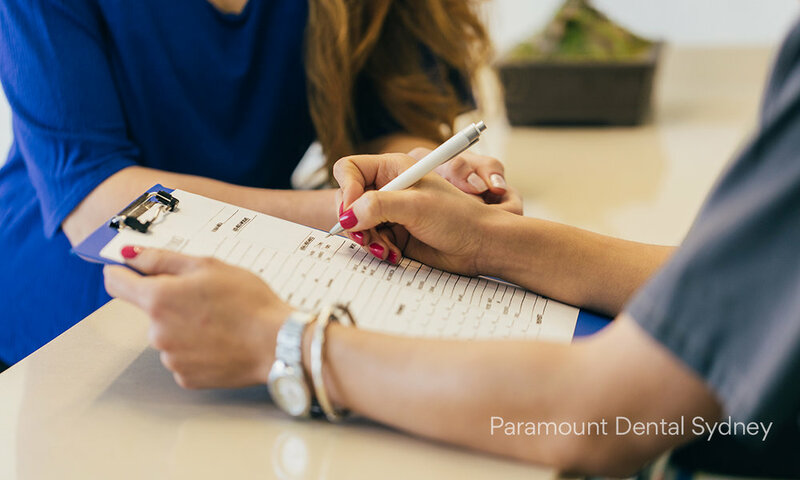 Here at Paramount Dental Sydney, we want to build a relationship with you that ensures we can give you the best dental care possible. And we believe that the best way to do that is by getting to know you, and letting you get to know us. Give us a call and see the difference this approach can make for your comfort, and your dental health.